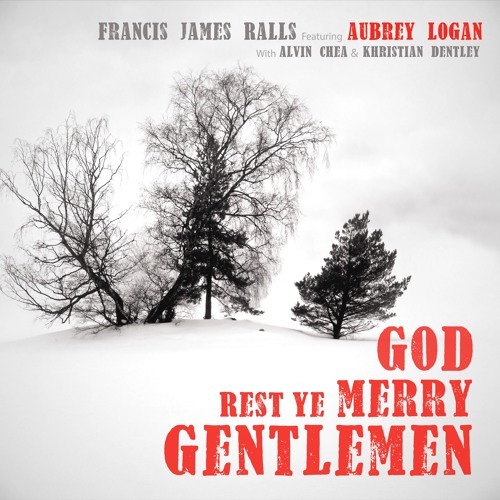 Francis James Ralls features features Aubrey Logan (American Idol, Post Modern Jukebox) with Khristian Dentley and Alvin Chea (both of the 10X Grammy group, Take 6). Francis wrote this A Cappella arrangement, sang on the track, produced Aubrey, Khristian, and Alvin, and wrote and co-produced the music video with FifGen Films(Pentatonix). The single was mixed by Ed Boyer (Pitch Perfect 1 & 2, The Sing Off, Pentatonix).